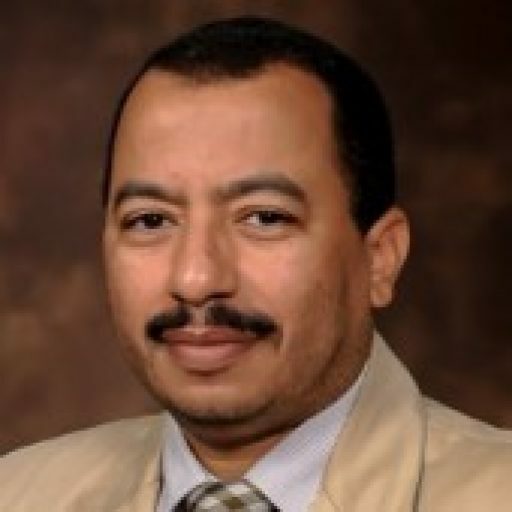 I am a professor of educational technology at South Valley University, Egypt and the founder of PresentationTube. I received my Ph.D. degree in educational technology from the University of Hull, UK, in 2003. I worked at Sultan Qaboos University, Oman, the Arab Open University, Oman, and Partners for Competitive Egypt project, funded by the USAID Egypt. I have more than 10 years of experience in teaching and research in the fields of e-learning, distance education, and multimedia and published many papers in refereed journals and international conferences. I received many regional and international awards for my contribution to the development and use of technology in teaching and learning, particularly in the Arab region. I am very interested in the integration of computer software and web applications into the curriculum in developing nations. In my paper published in ETR&D (2008), titled ” Digital storytelling: A meaningful technology-integrated approach for engaged student learning”, I mentioned that, the majority of teachers in many developing countries believe that technology integration is a difficult, time-consuming and resource-intensive endeavor and is more trouble than it is worth. Therefore, I am interested in helping those teachers to provide their students with more and long-term opportunities to spend sufficient time working together with technology and build their own technology-enhanced learning communities. I believe that students learn effectively when they are engaged in an interactive classroom environment. Therefore, my ultimate goal is to help my students to actively participate, using a variety of strategies and techniques. I do my best to help my students become wise learners who think independently, critically and collaboratively. This is particularly important for students in the field of information and communication technology, who will work as teachers or trainers in a fast‐paced field where the flux of changes is the norm rather than the exception.